Microsoft and Google don’t get along all that often, but they do agree on using Kubernetes for cloud container orchestration. Kubernetes is generally available for use with Azure Container Service, Microsoft’s managed cloud container hosting offering, as of Tuesday. ACS support for Kubernetes comes along with the service’s existing support for the Apache Mesos-based DC/OS and Docker Swarm. Containers provide an isolated, portable and consistent runtime for applications that’s particularly well-suited to deployment in a cloud environment. Orchestrators like Kubernetes help manage groups of containers. Many cloud providers like Microsoft offer services that help simplify the management of that whole system even further. ACS is one such service. Microsoft is unique among its competitors in allowing customers to choose from three different container orchestrators. The Amazon EC2 Container Service uses its own container orchestrator, while Google’s Container Engine only supports Kubernetes. What’s also interesting about Tuesday’s launch is that Kubernetes started as an internal Google project before it was released to the wider open source community. The project has since expanded to a larger open source community that includes Microsoft. 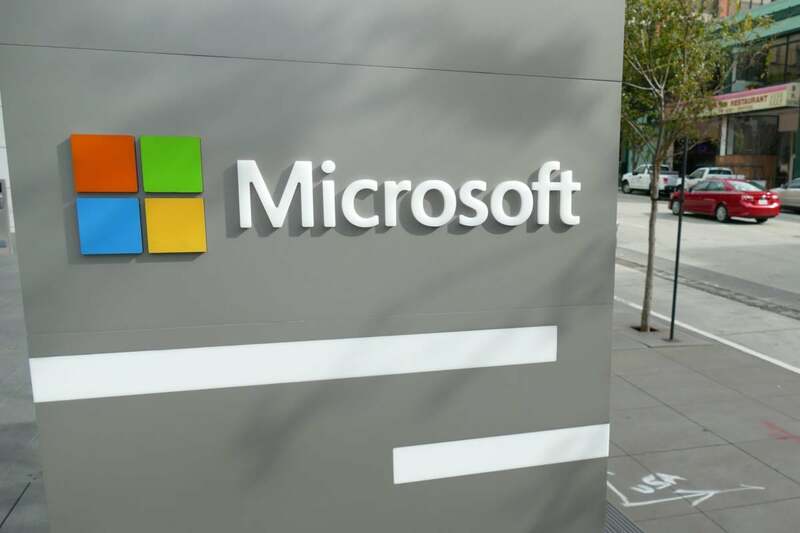 Brendan Burns, a former Google engineer and Kubernetes project maintainer who joined Microsoft last year, said that he thinks people would pick ACS for their containerized workloads because of the ecosystem of services that Microsoft has to offer on top of container orchestration. He also said that a key benefit of using Azure Container Service is that it simplifies managing all three of the orchestrators that it supports with a consistent experience. “And in that way, managing one open source orchestrator versus another open source orchestrator is actually a fairly comparable experience,” Burns said. In addition to the general availability news, Microsoft also launched beta support for using Kubernetes to manage Windows Server Containers using ACS, in addition to Linux containers. That comes alongside the service’s existing beta support for managing Windows Server containers using Docker Swarm. The general availability of Kubernetes on ACS comes a few months after Microsoft released the functionality in beta .